The macro environment is finally set-up in a way that favours gold prices, according to one analyst. The two biggest factors that are likely to drive gold higher into the year-end are the Federal Reserve and the U.S.-China trade war truce, Metal Bulletin precious metals analyst Boris Mikanikrezai wrote in a Seeking Alpha post on Tuesday. 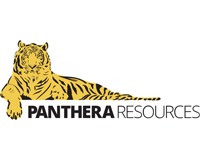 Panthera Resources Plc (LON:PAT) was incorporated in the UK and Wales in 2017. 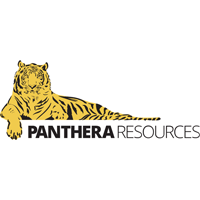 The company is focused on its gold exploration and development projects in India and West Africa and the optimisation of other mineral projects. Click PAT for the full archive.